Yoel “Soldier of God” Romero Palacio is a mixed martial artist and wrestler from Cuba. He was born in 1977. He has medaled in every big tournament in the world. He has a silver medal from the Olympics, one gold, two silver and two broze medals from the World Championships and five gold medals from the Pan-Am Games. He currently competes in the middleweight division and was fighting in Strikeforce before competing in the UFC. Romero had a very successful wrestling career. He represented Cuba in the world cup and the olympics. He has a win over one of the best wrestlers of all time, Cael Sanderson. He started training in MMA in 2009, he trained his stand up in Germany with Sergej Kuftin and Zike Simic. He made his pro MMA debut in December of 2009. He won the fight by TKO after less than one minute. After four straight wins he got the chance to compete in Strikeforce. Yoel Romero made his Strikeforce debut against Rafael Cavalcante. “Feijao” was too strong for Romero and he lost by 2nd round knockout. Strikeforce was bought by the UFC and Romeros contract go transfered over. He made his UFC and middleweight debut at UFC on FOX 7: Henderson vs. Melendez and his opponent was Clifford Starks. Romero won by first round knockout. 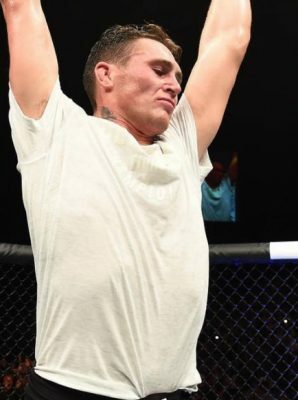 He won another two fights by stoppage, against Rony Markes and Derek Brunson, before he defeated Brad Tavares by decision. He fought Army ranger Tim Kennedy and won by a controversial 3rd round TKO, when Romero got a couple of exta seconds on the stool. Lyoto “The Dragon” Machida couldn’t withstand Romero’s power and got finished in the beginning of the third round. He then fought Ronaldo “Jacare” Souza and the two fought to a close split decision. He got a shot to perform at the first Madison Square Garden show in New York against the New York native and former champion Chris Weidman. He defeated Weidman by knockout in the third round. The 8th of July Yoel Romero got his first shot at UFC gold. He faced off with top contender Robert “The Reaper” Whittaker for the interim Middleweight title. When the headlining fight fell through the day of the fight, the fight became the main event at UFC 213: Romero vs. Whittaker. Whittaker defeated Romero by a clear decision. 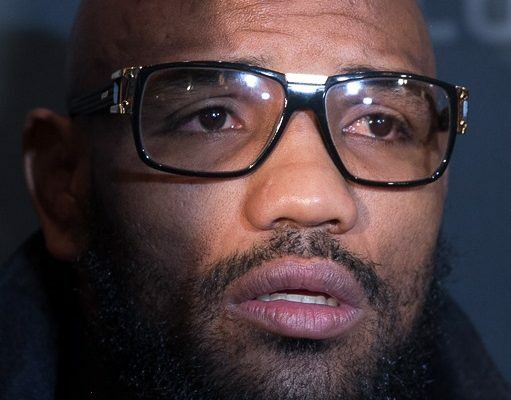 At time of writing Yoel Romero has no fight lined up. He is angling for a fight with the champion Michael Bisping.